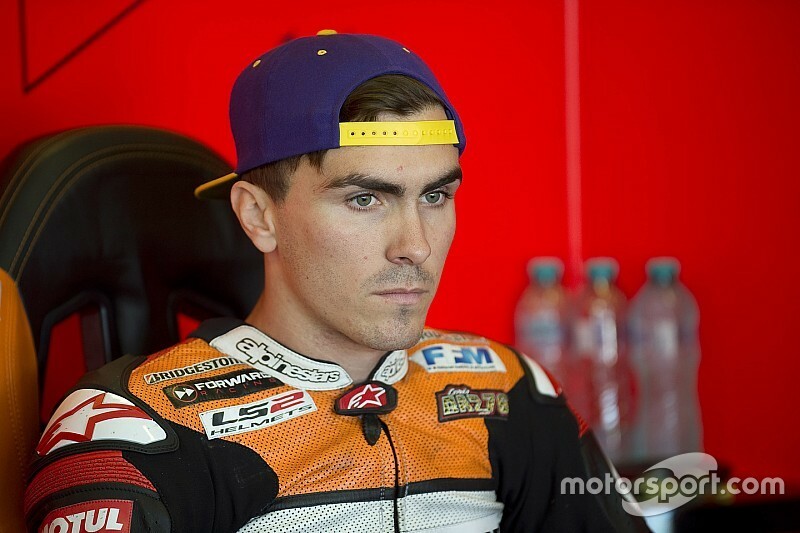 MotoGP rider Loris Baz will switch from Yamaha to Ducati machinery in 2016 after joining Avintia Racing, partnering Hector Barbera on the Ducati GP14.2 bikes. Baz, 22, will move from the financially stricken Forward Yamaha squad, whose future participation in the premier class remains in doubt. The Frenchman has recently secured Forward's best finish of the season with fourth in the San Marino Grand Prix. 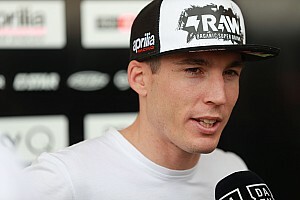 Prior to his debut MotoGP campaign, Baz, who currently sits 15th in the standings, was a World Superbikes regular with Kawasaki, taking two wins for the squad. The appointment of Baz alongside Barbera means there will be no place left in the team for the Ducati-contracted Colombian Yonny Hernandez, who looks increasingly likely to join the Aspar team. 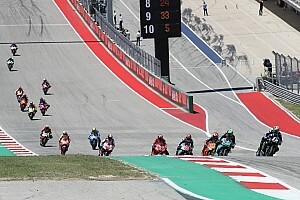 Baz's hopes of remaining in MotoGP were boosted when Moto2 champion-elect Johann Zarco announced that he will remain in the intermediate class, as series promoter Dorna is known to favour there being a French rider at the highest level. His compatriot Mike Di Meglio, who currently rides for Avintia and is in effect being replaced by Baz, is unlikely to remain in the category in 2016.